Another itinerary to lay before you today – going back 12 months to my amazing time in Myanmar where I spent 18 awesome days. Was it enough? Naturally it wasn’t, but one can only get the time off one can get. Such is life! However, it’s not a bad amount of time to get a taste for Myanmar. Is it enough to really get to know the place? Not in the slightest. But it was enough time to see some amazing stuff, take some brilliant train rides, and meet some people too. If you’re heading to Myanmar, like me you may well be stopping first in Thailand because there are not a lot of direct flights over distance to Myanmar (if any!). There aren’t any from Australia as far as I know, I wouldn’t think from the States and from Europe there might be but they’d be pretty limited. Air Asia do fly to a couple of destinations in Myanmar, which was really handy for me as I could fly into Mandalay and out of Yangon, the former capital and largest city in Myanmar. 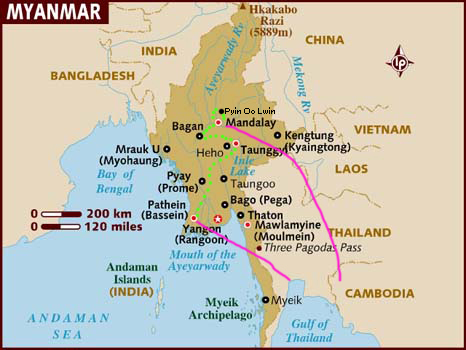 This was advantageous because the travel times on land in Myanmar are long – it’s 9-10 hours at least between the two places, similar times to Inle Lake (from both) and from Yangon to Bagan. Flying is your other option but I prefer to avoid flying too much where possible. You miss so much, there’s the carbon footprint and frankly, I’m a bad flyer! So I drew up this itinerary. Fly to Mandalay, then bus/share taxi to Pyin Oo Lwin (on the same day). This worked well because Pyin Oo Lwin was basically my northern most place I would be staying – I stayed two nights there. I took the brilliant train ride over the Gokteik Viaduct and saw some very attractive Hampshire Falls. 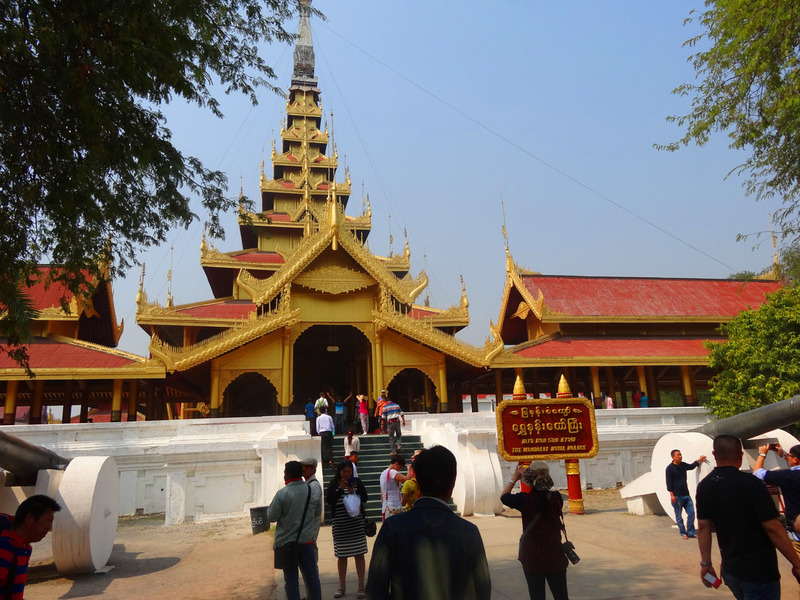 Then returned to Mandalay in the evening. Moat around the citadel in Mandalay. 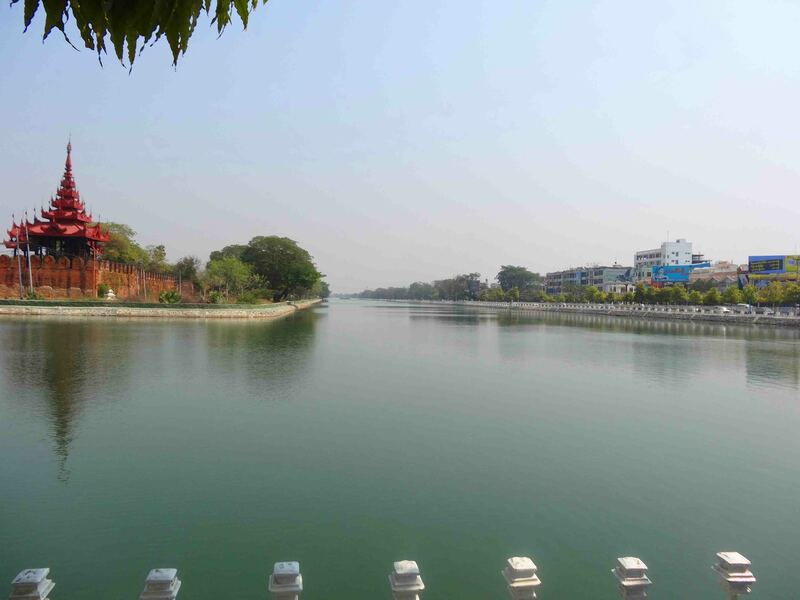 I had five nights in Mandalay (staying at A Little Taste of Mandalay Tavern) which allowed me to take a tour out and see many things around Mandalay including the stunning U-Bein bridge, explore Mandalay itself and climb Mandalay Hill, not to mention visit Mandalay Palace surrounded by the citadel walls. On another day a kind soul who worked at the hotel took me out to see the ruins of Mingun, which was seriously stunning. I moved on the Bagan the next day where I had three nights. The ancient temples of Bagan are a must see in Myanmar, and I had two and a bit days to explore as many of them as I could. I think there are a couple of thousand, so you know, it’s hard to see them all! The mini-bus ride was five hours, which was one of the shorter travels I had in Myanmar. The village life. On water. Inle Lake. 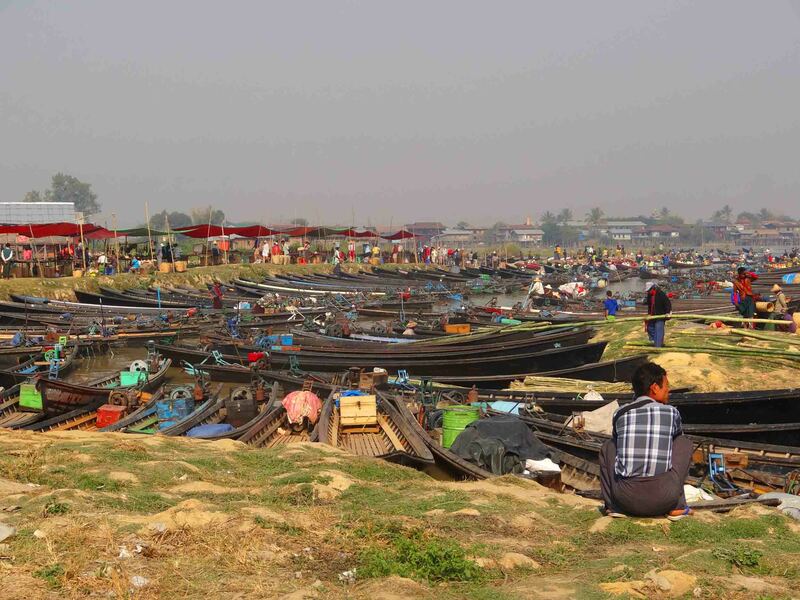 Boats pulled in at the Nan Ba Market. I took a four-hour bus to Thazi after that, in order to catch the train the next morning to Shwenyaung, which is a short ride then to Nyaungshwe which is the main tourist town for Inle Lake. I stayed three nights there, spent a day on the lake, and a day relaxing and organising things. There is also an interesting puppet show there. I went in late February last year. Aside from Pyin Oo Lwin which was up in the hills, and Inle Lake that had the cooling waters nearby, it was still pretty hot. December – January is probably better weather-wise, the place is probably not quite as dry too. I had a wonderful time. 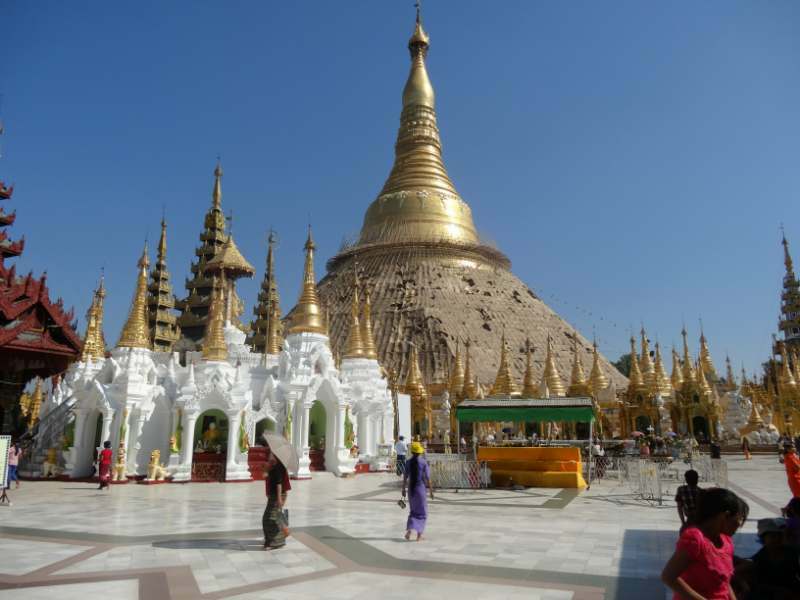 Fellow Myanmar visitors – what have I missed that you’d include? 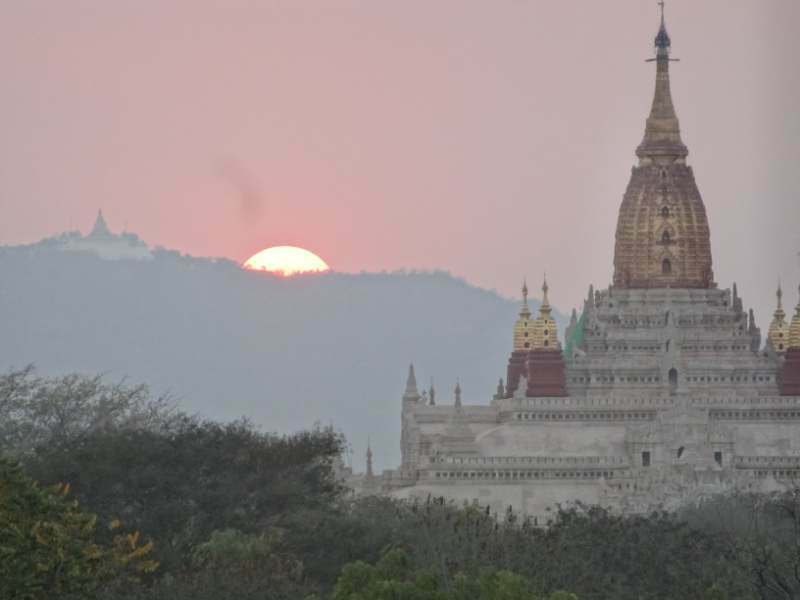 I was there for 10 days in 2012 – I spent time in Yangon, then went to Mandalay, back to Bagan, then back to Yangon. 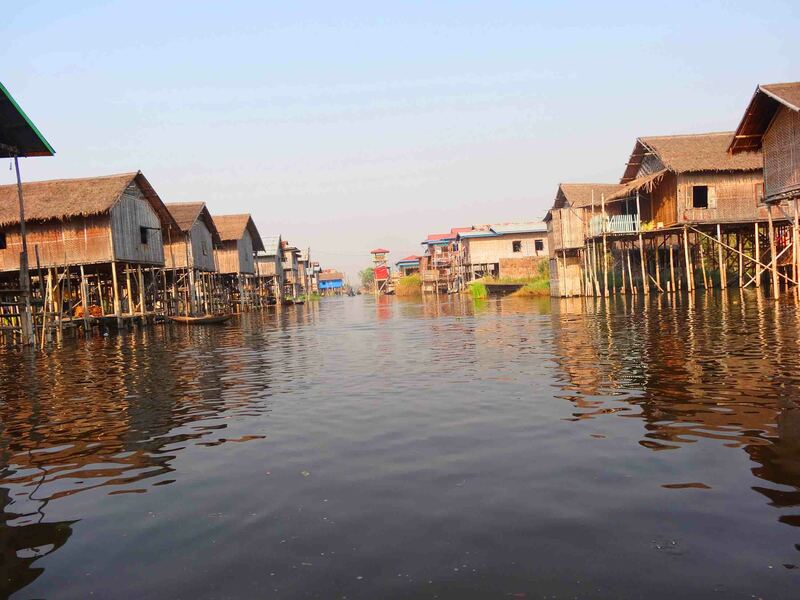 My only regret is that I didn’t go to Inle Lake – it looks like a great place to unwind.